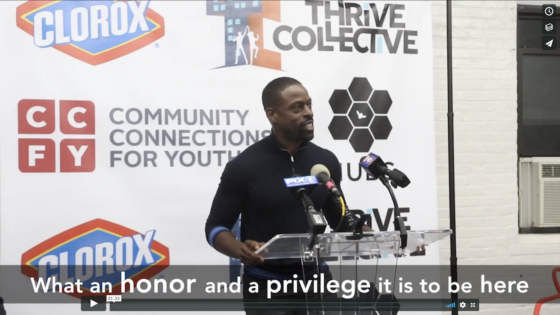 Since its founding in 2011, Thrive Collective has been evolving with the times. While it is still focused on improving public education for all children by connecting schools with entities that could help them, it found that classrooms had two common requests: strengthening arts programs and finding mentors for kids. 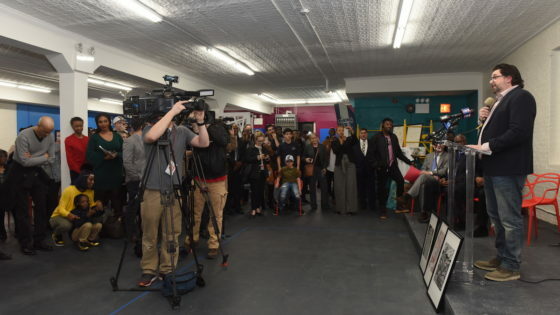 A 2014 report, titled State of the Arts, chronicled the decline of arts education in arguably the cultural capital of the world, New York City. Jeremy Del Rio, Esq. — the organization’s executive director — said this explained that there was a reprioritization of funding and that learning institutions were having to make false choices. 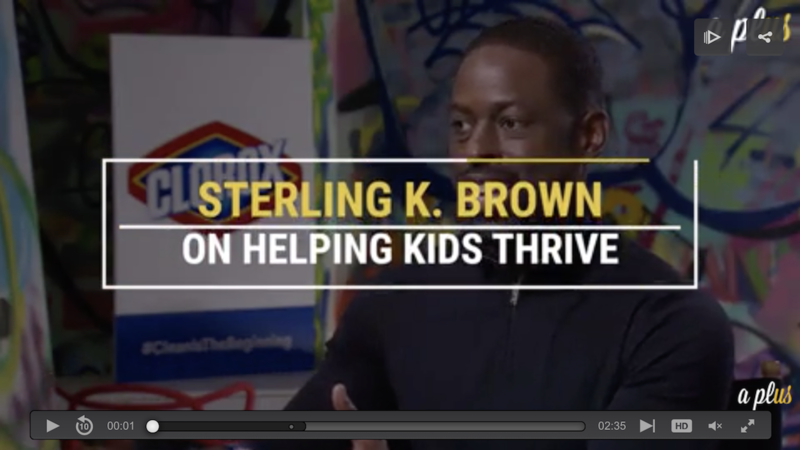 As for working with Brown, Del Rio said having such an accomplished artist of this stature “connects to the energy and the hustle and the drive that all these kids have.” It’s one thing for children to talk aspirationally about what is possible, but he said it’s another thing to have a living expression of what’s possible. 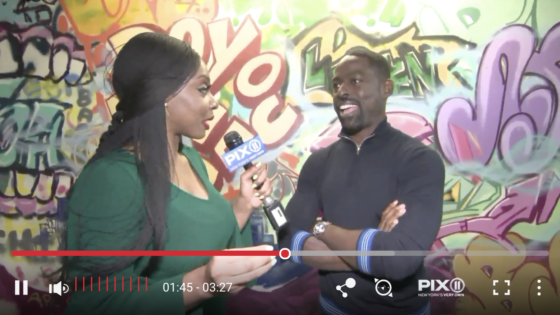 To hear what else Sterling K. Brown had to say about the importance of arts education and mentorship, be sure to watch the video above.